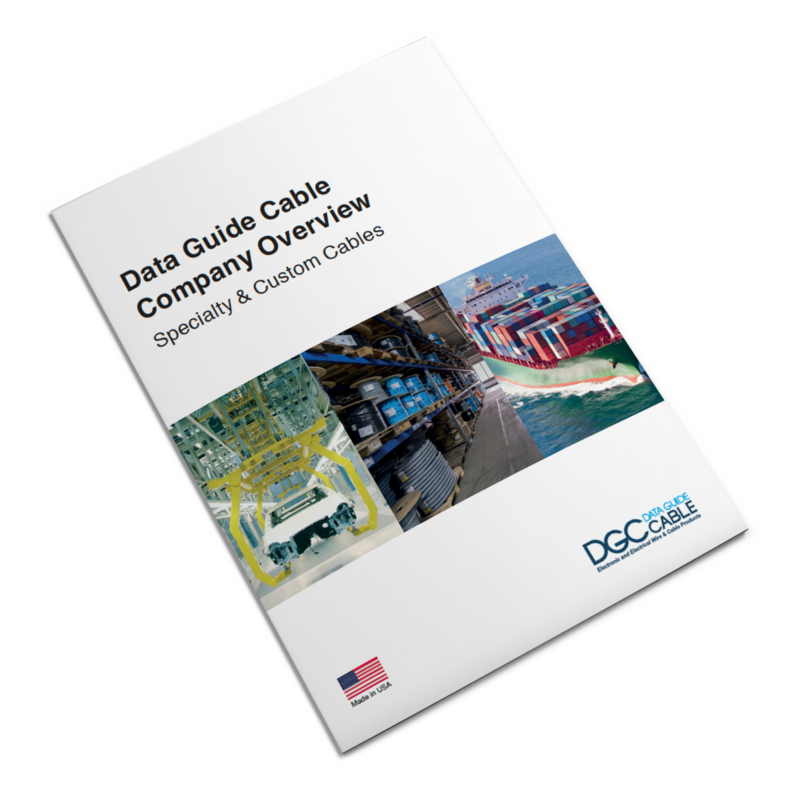 To learn more about Data Guide Cable, read our online brochure. Fill out this simple form with your cable needs and one of our Sales Representatives will be in touch shortly. Efficiency in Automation. 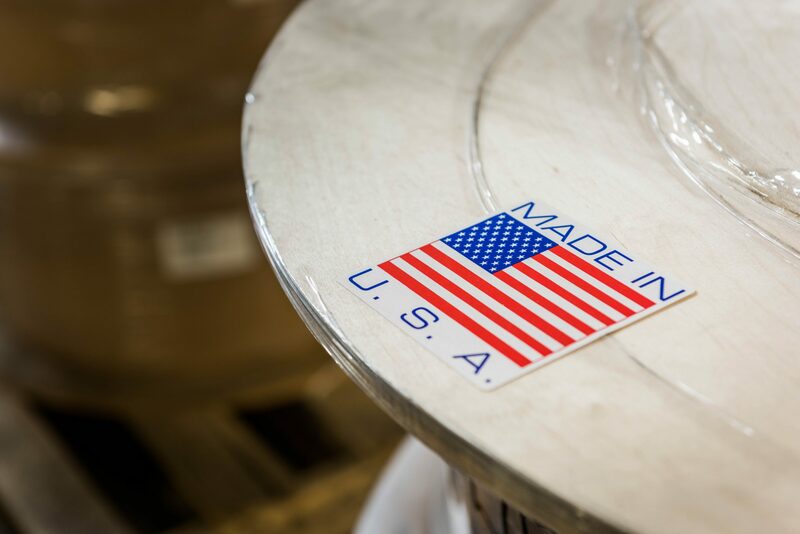 Made Right Here in America. 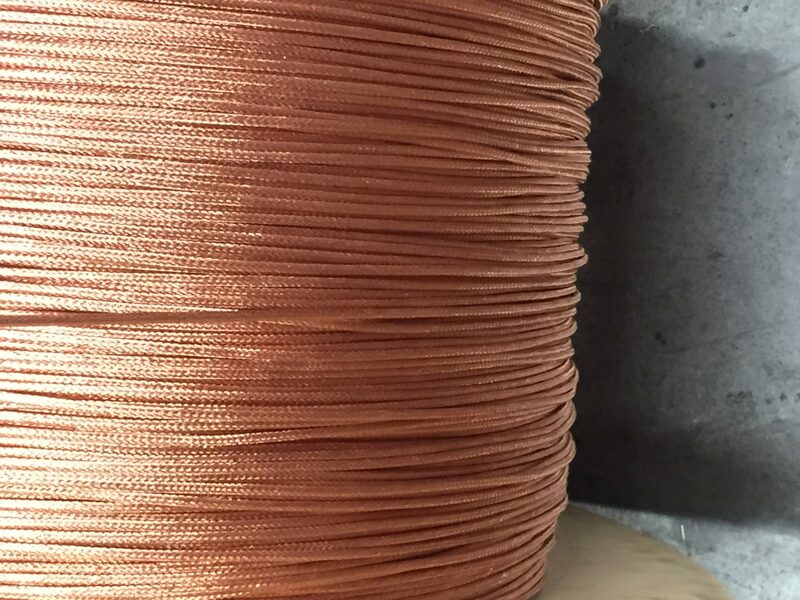 Data Guide Cable has established itself as a quality manufacturer of specialty electronic and electrical cable products for a variety of applications. Major markets serviced include instrumentation, data communications, robotics, broadcast/studio, computer, utility, shipboard, and factory automation among others. The main focus is manufacturing products in compliance with USA specific standards such as NEC, UL, NFPA, ABS, MSHA, etc. Data Guide Cable (DGC) was founded in 1983 and joined the LUETZE International Group in 2015. The group’s philosophy is to achieve highest efficiency in automation. Multiple locations worldwide offer solutions for flexible and high flexing cables, cable assemblies, electronic interfaces, current control and cabinet wiring. 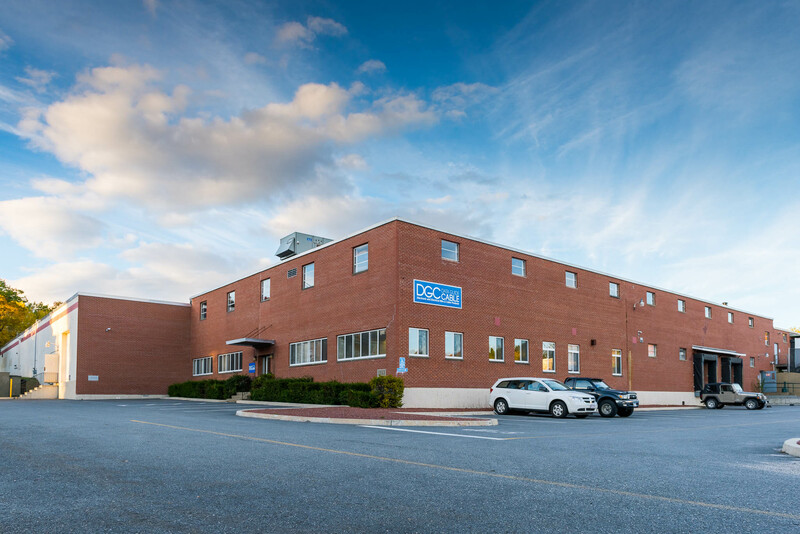 DGC represents our most experienced competence in cable manufacturing for the Americas. LUETZE International Group defines Efficiency in Automation as the use of sustainable products and solutions to further increase the performance of our products in our customers’ applications. Data Guide Cable is dedicated to creating the highest quality products, individually designed according to customer specifications. The culture of the company is reflected in its commitment to excellence, long-term relationships with customers and employees, and to the environment in which we live and work.